A mental health professional will be required to diagnose a psychological impairment. People suffering with a psychological impairment may benefit from medications. People suffering from a psychological impairment may have trouble with personal hygiene. People suffering from a psychological impairment may receive appropriate accommodations in regards to schoolwork help. Clinical depression may cause impairment. Someone with a psychological impairment might have difficulties maintaining friendships. A psychological impairment may prevent someone from making friends. A psychological impairment is a psychiatric condition that interferes with a patient’s ability to engage in tasks of daily living like working and personal care. Cases of severe impairment may qualify as disabilities under the law, entitling the patient to accommodations and support services appropriate to the level of need. This also provides some legal protections against discrimination at school, or on the job. 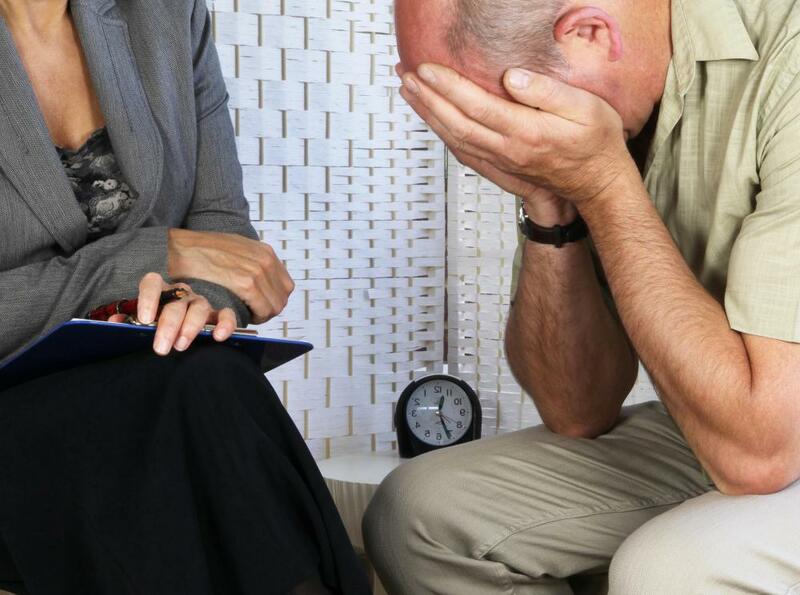 Mental health professionals can evaluate people with suspected psychological impairments to determine their nature and severity. Some examples of conditions that can cause impairment include clinical depression, schizophrenia, bipolar disorder, and anxiety. Other mental health conditions can lead to psychological impairment as well. It may be possible to manage a disorder with medication, therapy, and other measures. This can improve the patient’s ability to function and can reduce the severity of impairment. Constant management throughout a patient’s life may be necessary to address changes in the person’s mental health condition that may occur as a response to environmental factors, medication tolerance, and other issues. Tasks of daily living can fall into a number of categories. Self care is one of them. Patients with a psychological impairment may have trouble with personal hygiene like dressing and bathing as well as necessities like eating, cleaning the house, and so forth. Other patients may have difficulty in work or school settings. They may not be able to hold down jobs or successfully complete school assignments. Patients with psychological impairments may also have problems socially. The ability to interact with people, make friends, and communicate clearly can be limited for patients with some diagnoses. Depression, for example, can increase feelings of apathy and make it difficult for a patient to socialize and maintain friendships. Schizophrenia may cause delusions and hallucinations that hinder communication by convincing a patient that friends are actually enemies. A mental health assessment can identify signs of a psychological impairment and allow a care provider to assign a score to the patient. People with few social, personal, or workplace problems may receive low scores. As the intensity of problems increases, the score can rise, indicating that the patient needs more treatment and support. Appropriate accommodations can depend on the setting and the specific condition. An aide, for example, might help a patient with a psychological impairment who has problems with self care. A student with similar issues might need more time on assignments, or an employee might require a quiet place to work to minimize distractions. What is Bilateral Hearing Impairment? A former colleague got fired because of his anger management issues. He flew off the handle at everything and no one wanted to be around him. Turns out, he had some kind of personality disorder, is on medication now and is much better. I'm glad. I could tell he was miserable and he was never happy a minute during the day. I wish I could remember his diagnosis, but I can't. Maybe it was a chemical imbalance or something, but it was certainly an impairment, no two ways about it. It's a wonder he stayed employed as long as he did. I have a co-worker whose workplace anxiety is so severe, I'm surprised he's able to work. He's always terrified he won't meet his deadlines, he obsesses about the tiniest details, he is the first to arrive and last to leave, and is constantly worried he will be fired. We have been predicting a stroke or heart attack in the office for years. He is on blood pressure medication, but his anxiety level is such that I don't know if it does much good. I've told the boss I'll find some quaaludes for his coffee to chill him out. He needs it.